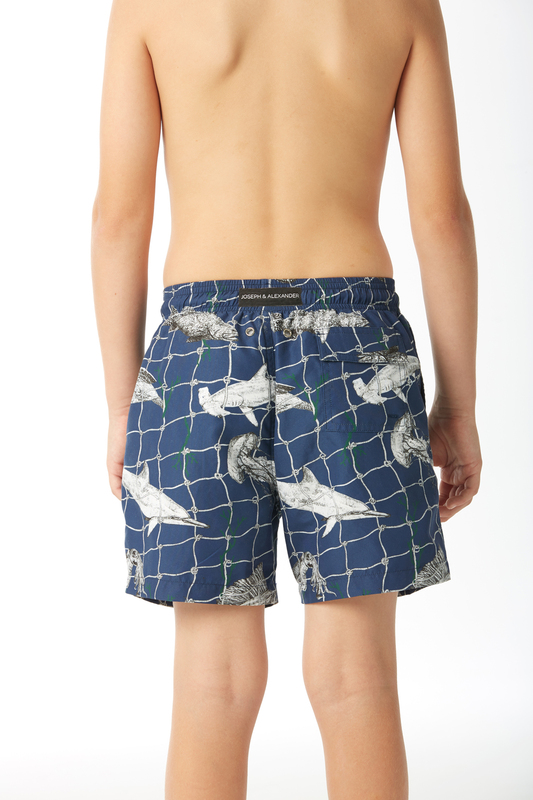 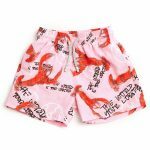 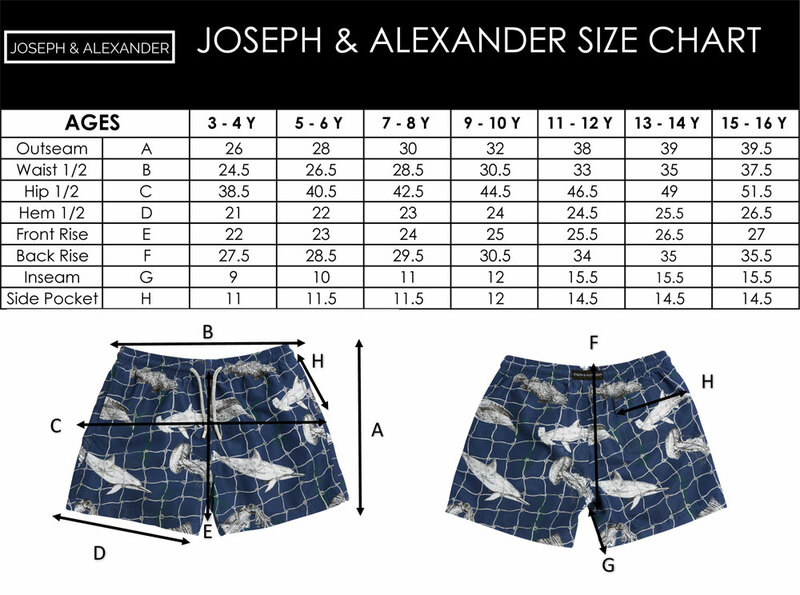 For kids who love the sea and marine life, our Trapped shorts will inspire a whole world of conversation. 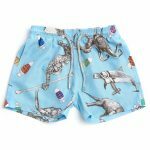 In bold blue, the shorts are fashionable, on-trend, and feature a design that will catch the eye and draw attention for all the right reasons. 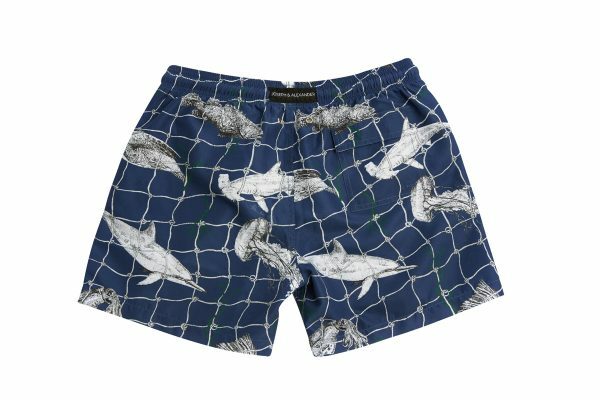 The animal drawings combined with the net-like background are perfect for starting discussions on the way marine life is affected by human activities and plastic pollution. 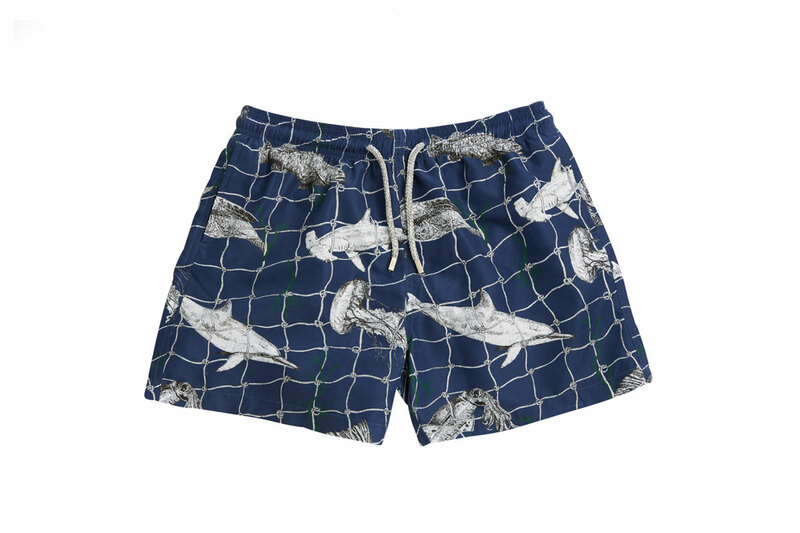 Forty four percent of all seabird species, 22% of cetaceans, all sea turtles and a growing list of fish species have been documented with plastic in or around their bodies, as a result 1 million sea birds and 100,000 marine mammals are killed annually as a result of plastic in our oceans.